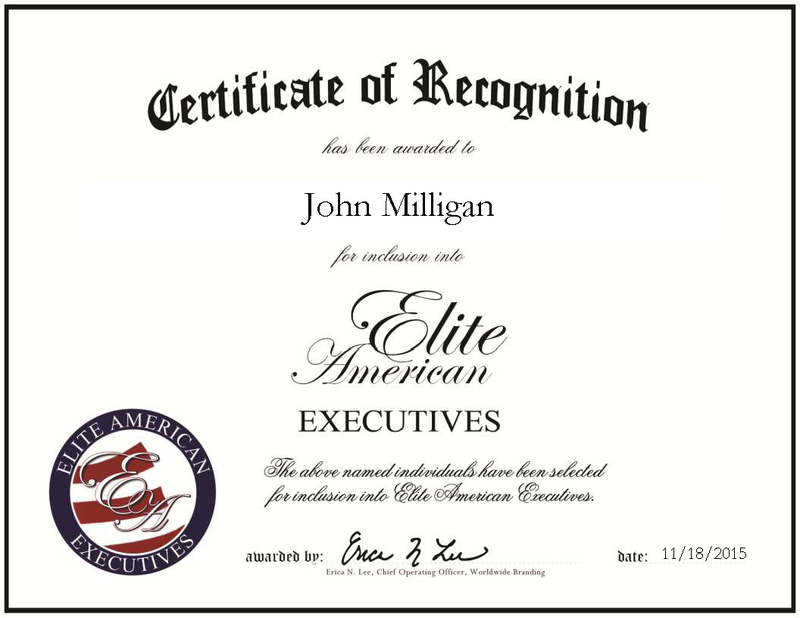 Middlebury, VT, November 18, 2015, John Milligan, vice president of research and development for Twincraft Skincare, has been recognized by Elite American Executives for dedication, achievements and leadership in specialty skin care. After receiving global executive training from institutions in the US and England, Mr. Milligan fused his background in chemistry with his entrepreneurial work ethic and entered the cosmetic field. With a focus on creating natural products, he oversees all formulation and regulatory packaging development for Twincraft Skincare. Now in his second year with the company, he works with the operations and production teams to help bring new products to market. In total, Mr. Milligan has amassed 24 years of professional experience. Mr. Milligan attributes his success to his ability to work collaboratively, as well as due to his tenacity and optimism. He holds a Bachelor of Science in organic chemistry, which he earned from the University of Manchester in 1991. To stay at the top of his field, Mr. Milligan is a member of the National Products Association, the Society of Cosmetic Chemists and the Society of Cosmetic Scientists. In his spare time, Mr. Milligan participates in a number of sports and outdoor activities, while working as a ski instructor in the winter season. This entry was posted in Consumer Products and tagged cosmetic field, entrepreneur, health and beauty, natural products, specialty skin care. Bookmark the permalink.